Before, pioneers of online casinos use real money in order to keep their luck running and their prizes coming. But as the whole world is introduced to cryptocurrencies, online betting sites are the first ones to embrace this new kind of grace. 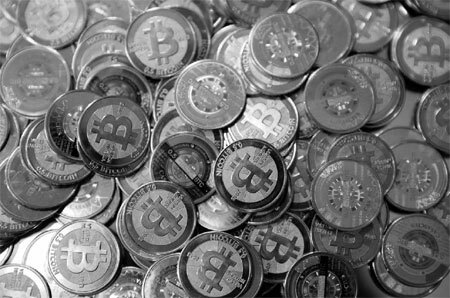 Today, countless Bitcoin casinos are open in accepting cryptocurrency as their ticket to play. Compared to real money, digital coins assure secure, reliable, and transparent transactions in every game which leaves gambling enthusiasts satisfied. 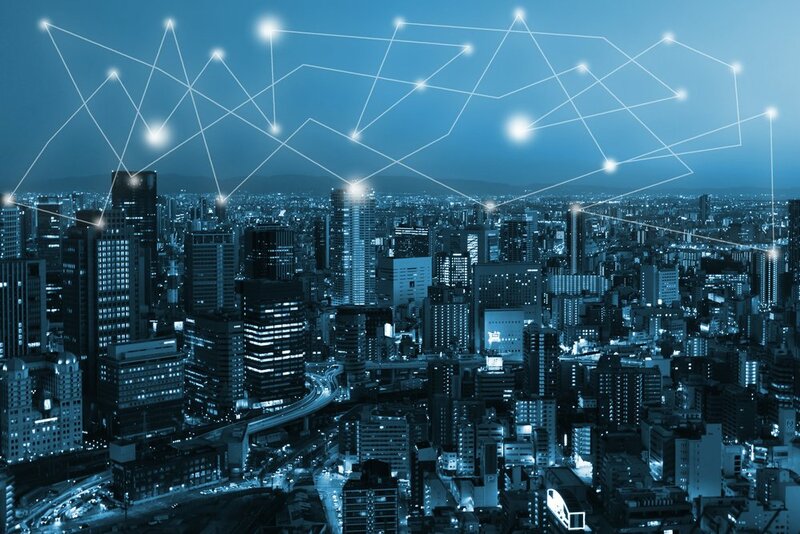 However, despite the broad horizon in the industry, a lot of cryptos are still unknown to the public, making them barely functional and useful. Owners of unfamiliar cryptocurrencies need not to feel sorry. CryptoPoker.eu, a newly launched betting site, is one of the few Bitcoin gambling sites to accept over 26 cryptocurrencies and is open to a wide variation of withdrawal options. Formerly known as PayCoin Poker, this website acknowledges cryptocurrencies that are not allowed on other gambling sites. With that being said, this Bitcoin platform caters to a diverse community of both cryptocurrency fans and gambling aficionados, making it one of the competitive poker sites on the market to date. Not only known for accepting a wide array of digital coins, Crypto Poker is also proud of its player-friendly programs and bonuses. This site is a carrier of a unique rakeback program, which is dedicated to loyal and zealous players of the site. It comes with lucrative rewards, such as a 50% rakeback and an “Immortal badge” awarded to the 10 best players every month. This Bitcoin poker site also offers a 100% deposit bonus that may reach up to 2 BTC or 2,000 chips for new players. Likewise, this site features a one-of-a-kind referral program where players can receive 3% of their first 2 deposits when they refer a player to this casino. Just like its diversity when it comes to cryptocurrency, this online casino also showcases variety when it comes to entertaining its customers. Unlike other Bitcoin poker sites, this rebranded online gaming venue provides interactive match-ups and games with weekly and monthly tournaments. Moreover, gamblers can view their standings with the live player leaderboards, one of the website’s unique features. Players, new in the world of crypto-gambling and visitors who just want to play for fun, definitely has their place on the website. Round-the-clock freerolls are also present here, giving newbie players and visitors a chance to join a game for free and leave with the jackpot on hand. On top of its Bitcoin poker services, Crypto Poker has also beefed up its offerings by adding the popular online dice game. With Bitcoin dice onboard, online poker aficionados can increase their opportunities to win more. 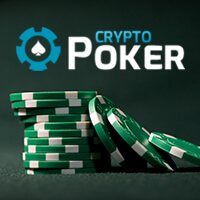 From a huge variety of cryptocoins to an interactive community of games, Crypto Poker V.20 is definitely one worth checking out and mentioning among friends. Its features and unique traits help make it through a sea of online casinos and other gambling sites, and this is enough proof that this poker site is a decent, dynamic online gaming portal that is perfect for both gambling enthusiasts and curious minds.